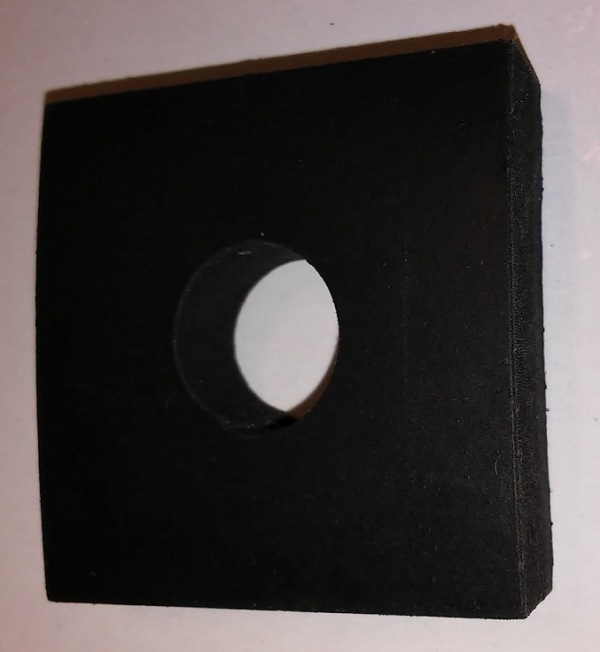 Rubber Anti-vibration Square Washers as well as providing excellent anti-vibration properties are flexible, durable and water resistant. Available in M10. Rubber Washers are ideal for plumbing or for HVAC systems where the washer can be exposed to water, condensation, humidity or other liquids. They are often used in applications that require a tight seal or some degree of give in the washer.